Over the past several years numerous brands have re-invented their marketing strategy and incorporated mobile marketing. There are multiple businesses that are still looking to utilize mobile as a communication channel to engage their customers. 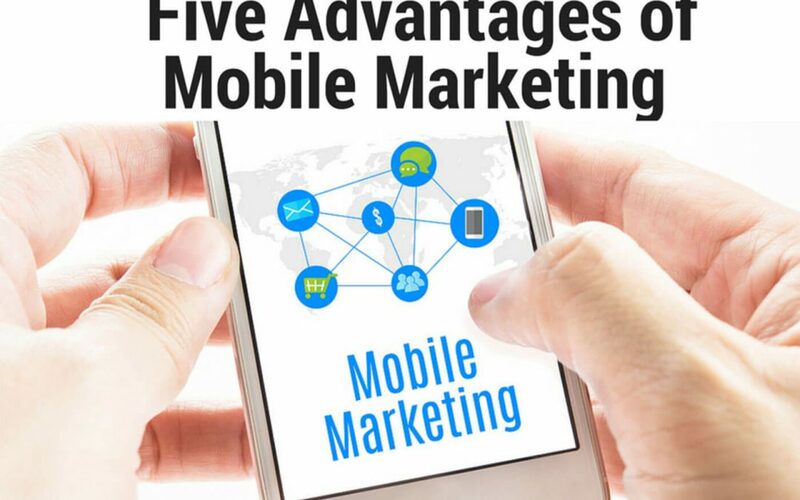 There are five distinct advantages to mobile marketing when compared to more traditional forms. The large majority of mobile phone users have their mobile device within arm’s reach 90% of the time. This means marketing messages can be delivered to the intended audience when other forms of media are not available. SMS messages, mobile coupons, and text marketing messages can be scheduled and delivered directly to the intended audience at the exact moment you desire. Combine those tools with mobile websites and web based kiosks to further enhance marketing efforts and expand your offerings. Consumers use their mobile devices on a regular basis to conduct personal business. Mobile marketing allows businesses to take advantage of this intimate relationship and create personalized communications that drive transactions. Mobile devices have come a long way and are now an essential part of American life. As mobile technology has advanced the costs have decreased. Currently smartphone devices are available to a large variety of demographics. Technology is moving forward with improvements to devices and the introduction of wearables consumers. Mobile marketing is a powerful marketing tool that outperforms traditional marketing in a variety of areas. No matter a business’ size TextAlertz offers businesses the right mobile marketing solutions to meet a variety of needs.